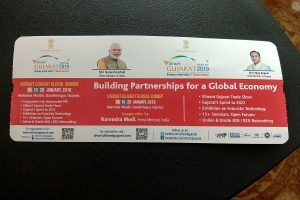 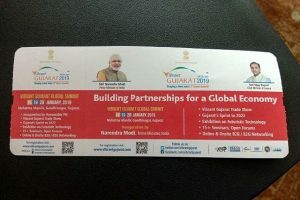 On Friday evening, a passenger, who took an Air India flight from Madurai, tweeted a picture of his boarding pass having photos of PM Modi and Gujarat Chief Minister Vijay Rupani in an advertisement for the Vibrant Gujarat Summit held in January. 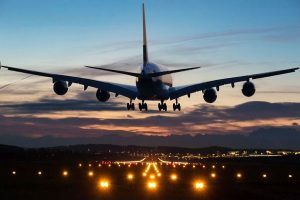 Flights from across the world have either been cancelled or rerouted, since the closure was announced on February 27. 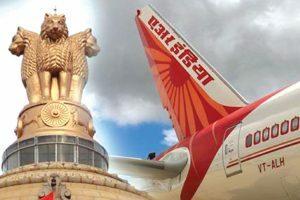 Taking the lead is the national carrier Air India which is operating 12 international flights and over 40 domestic flights with an all-women crew. 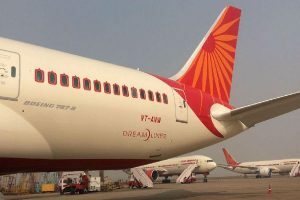 Cabin and cockpit crew of Air India will have to say “Jai Hind” after every in-flight announcement, according to a directive issued by the national carrier on Monday. 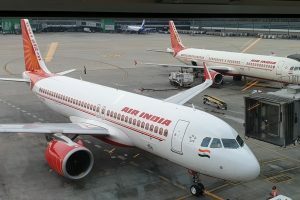 In view of the threat call, Airport Security Unit or Aviation Security Group and all aircraft operators have been asked to adopt eight measures with immediate effect. 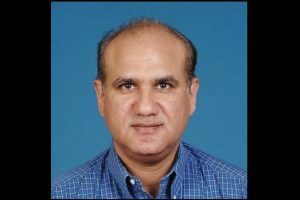 Tamil Nadu Bhawan in the national capital would coordinate and authorise the relief material that is to be transferred to Chennai. 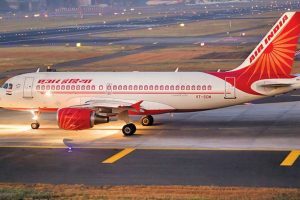 Shah Rukh took an Air India flight from New York to Mumbai and landed on Sunday, following which he was in all praise of the services and hospitality. 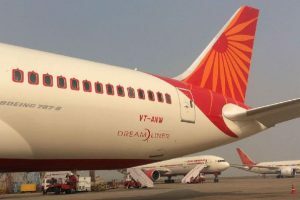 Will Air India heed history’s call? 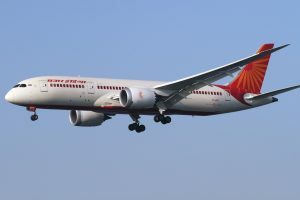 Continue reading "Will Air India heed history’s call?" 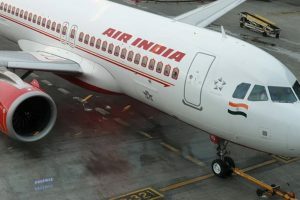 Captain Arvind Kathpalia, who was the Director of Operations at the flag carrier, failed a pre-flight alcohol detection test on Sunday. 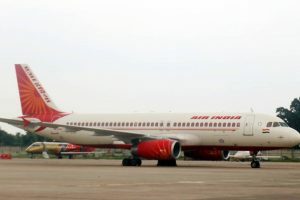 According to reports, around 400 staff members are protesting over non-payment of Diwali bonus. 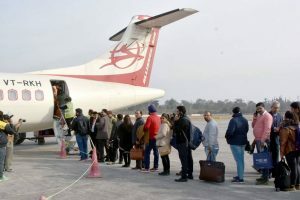 In a statement issued on Tuesday, the airline said, "This flight will fulfill the long-standing demand of pilgrims, non-resident Indians, and tourists from USA, Europe, UK, Australia, Gulf, Singapore, Bangkok and business community from Delhi."